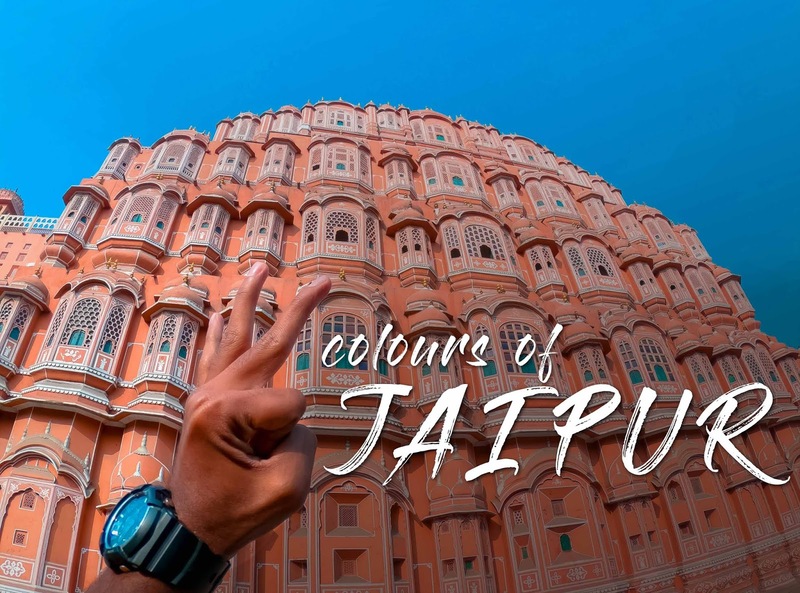 Colours of Jaipur - Exploring Jaipur in two days! Jaipur has that power, which makes you say 'wow' in minutes you enter the city. Those Forts, palaces, markets and everything in Jaipur makes it a perfect location for a vacation seeker. 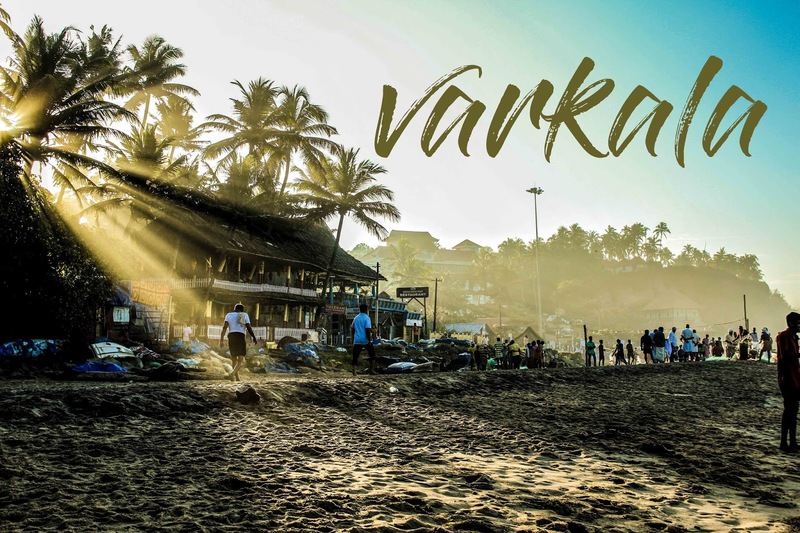 Varkala, a place which calls me again and again from the day one of my return. I'm guessing the same case for everyone who visited the destination. That's the speciality of Varkala. It is a perfect choice for the people with the deficiency of vitamin 'SEA'. 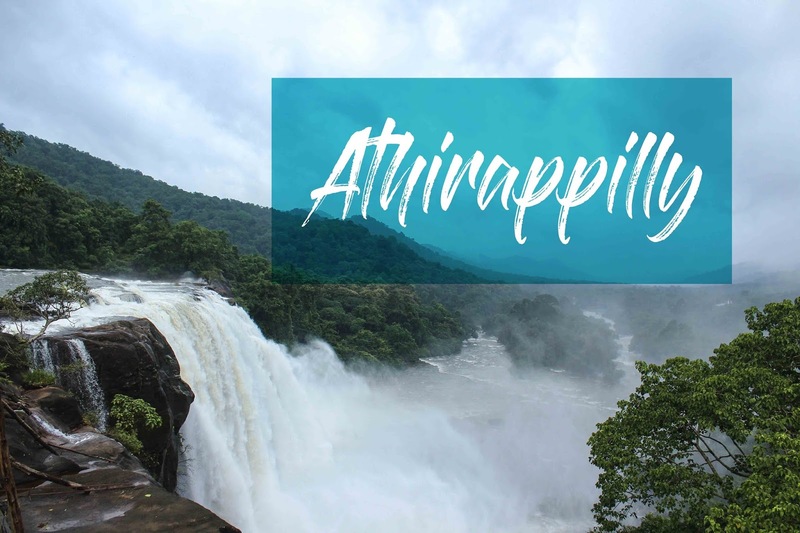 Monsoon Drive to Athirappilly Falls! Do anyone out there has some crazy disorders when it comes to travelling? Sometimes many of us have that immense calling to visit a destination. It was one such nightfall. A road trip to goa is a giant package comes with a lot of experiences. It is a sure entry in every Indian 's bucket list for many reasons. 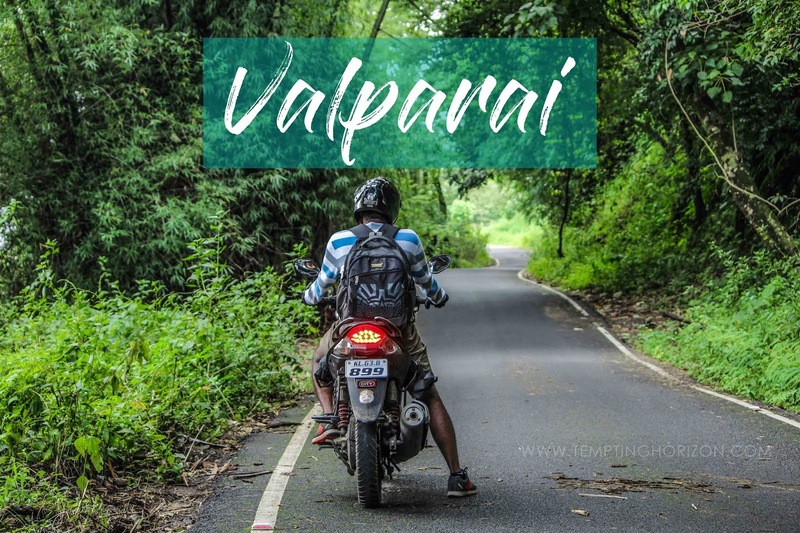 Here are some of my thoughts on why you should take a ride to Goa. 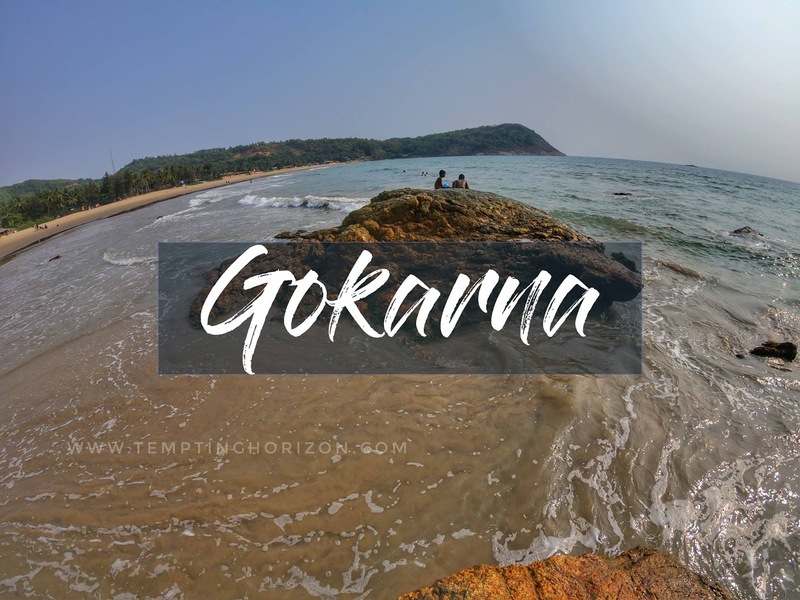 Gokarna is a mini-Goa in my opinion and its really for the non-party type people. The beaches here are calm, quiet and not crowdy at all. 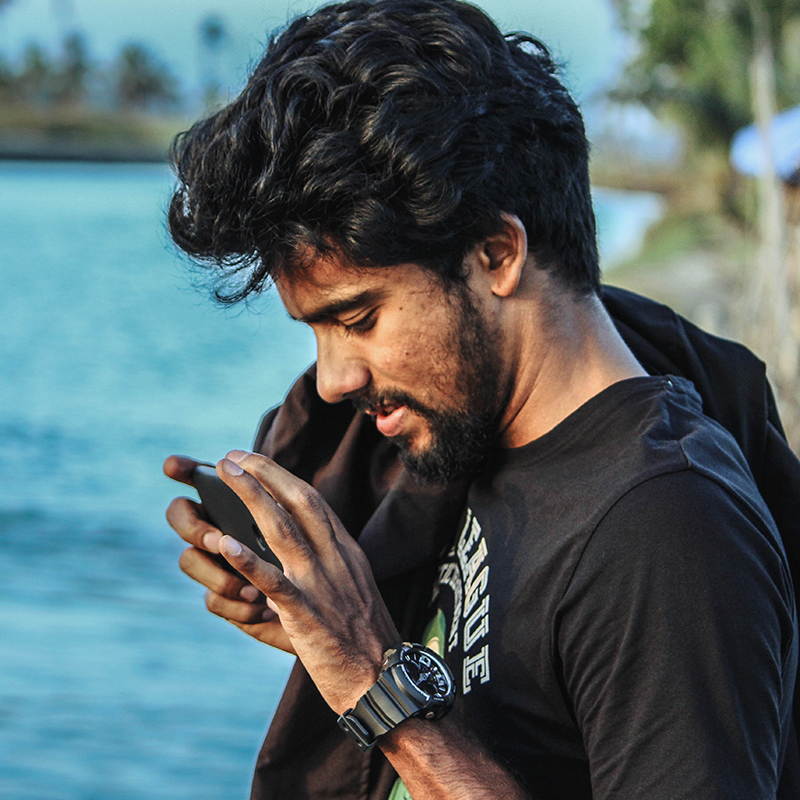 So you always have your own space to enjoy Gokarna to it's fullest. Gokarna beaches are not as colourful as Goa but it's beautiful in its own way. 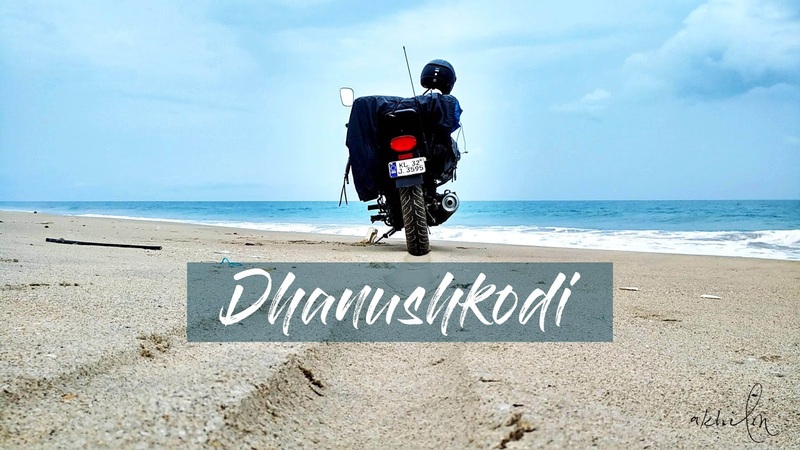 It's surely one of the must-visit destinations in South India. Love trekking? Just get in, this is for you! 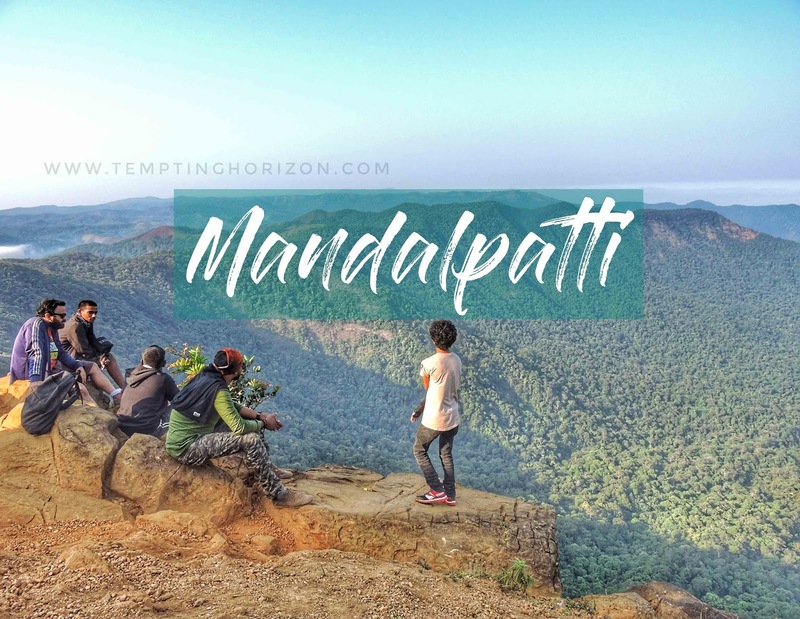 Mandalpatti is one of the finest trekking destinations I have ever explored in south India. There are kilometres to conquer and you must come with muscles because it is not that easy. 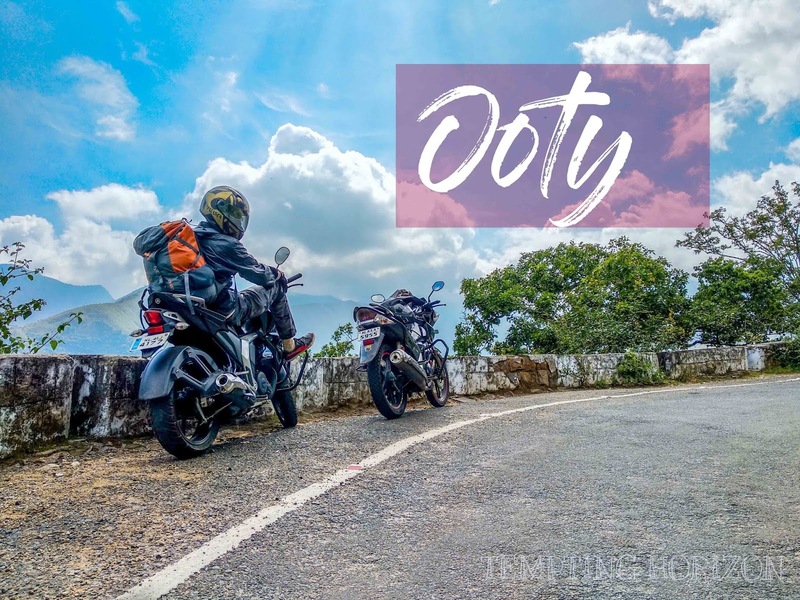 Magical Meghamalai - Off Road experience to Meghamalai peak! Any off-road lovers out there? This is more like your kind of place. Ride all way up to the beautiful top station is a worthy experience. You have a lot to explore here. Exploring an uncharted destination is always special. 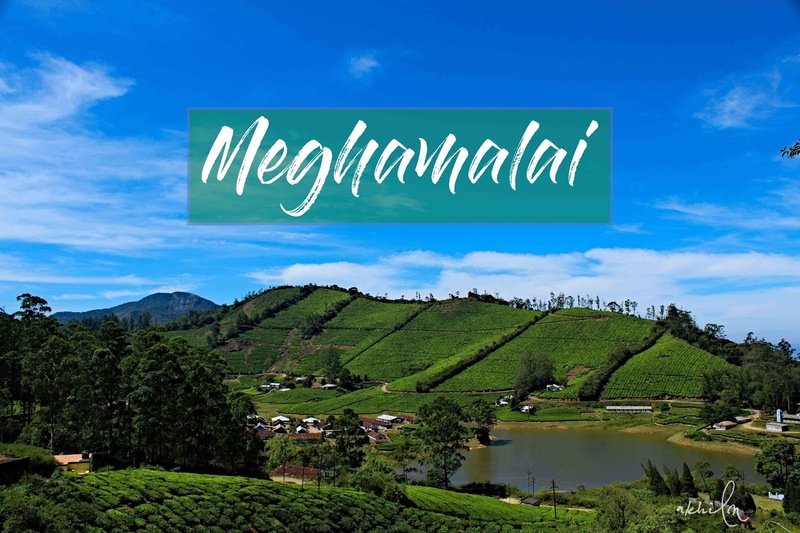 Meghamalai is a hidden paradise in the Western Ghats. It's one of those underrated places just because the travellers are unaware of this secret destination. 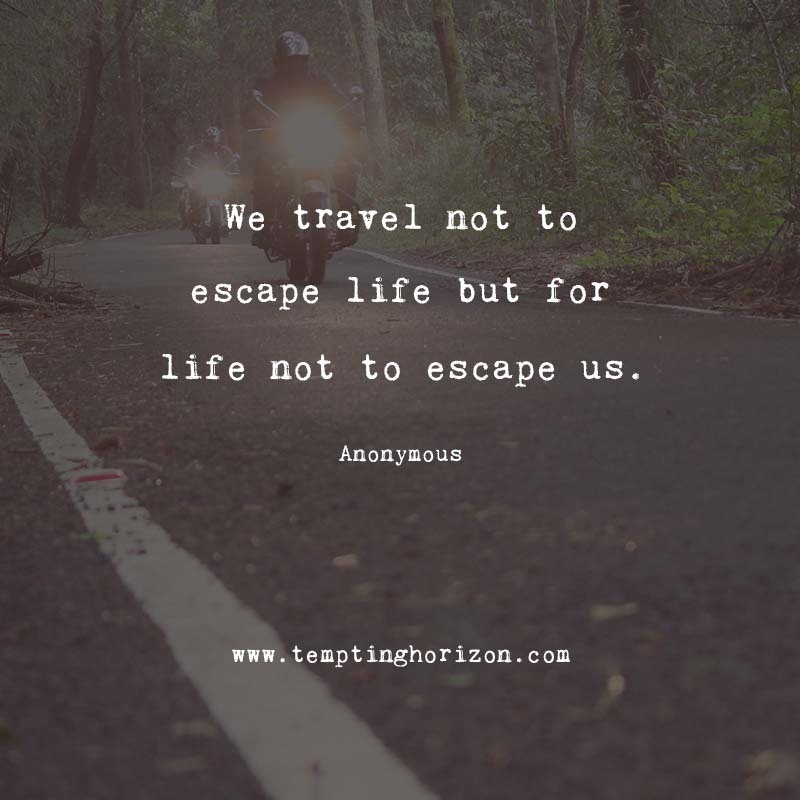 These are some of my all-time favourite travel quotes that inspire me to travel more, hope it will do the job for you too.